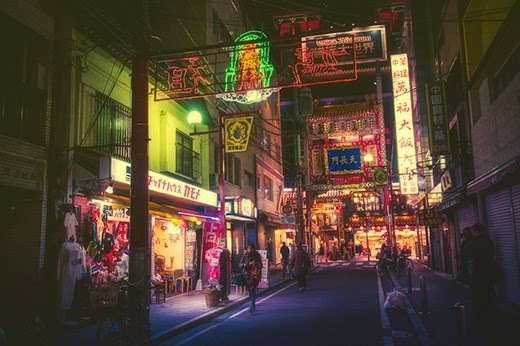 This week we're loving the photography of Masashi Wakui. 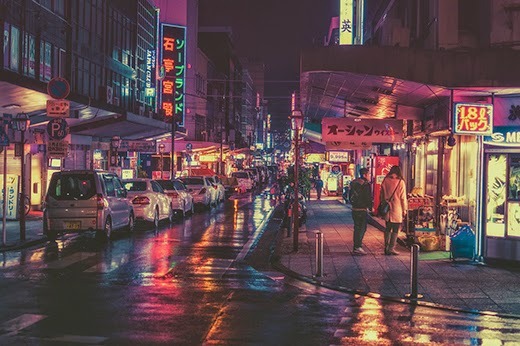 His moody street shots of Japan are lovely. 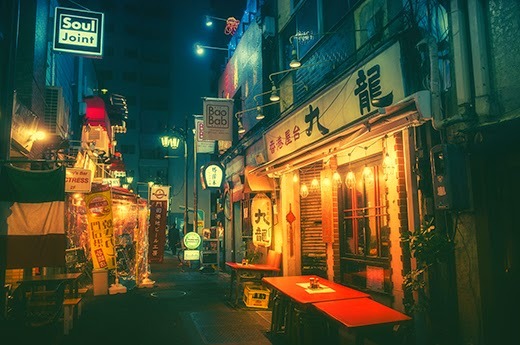 They have a warm, cinematic feel that make you want to hop on the first plane to Japan and star in your very own Lost In Translation. 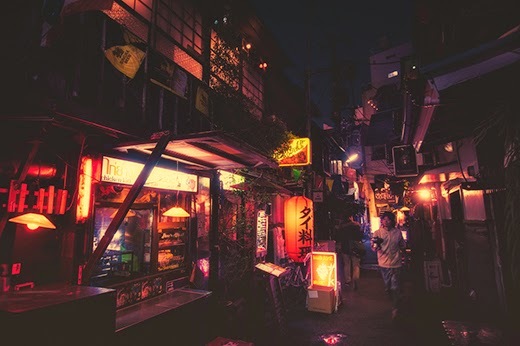 It's worth hitting up his flickr and viewing his photos as big as possible, perhaps with a Suntory in hand. These are hauntingly beautiful. 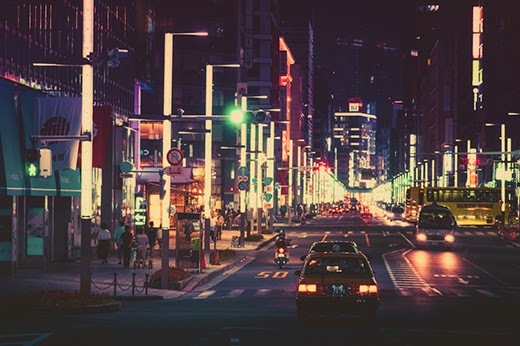 Just one more reason to save up for that two week Tokyo trip I've always wanted to do.